Windley Ely is a leading Canadian claims management services firm. Our team combines decades of experience in workers’ compensation, absence management, and occupational health and safety. Our knowledge, resources and services enable us to identify cost saving opportunities and implement cost saving strategies. WE create a competitive edge for our customers by lowering operating expenses associated with short term disability benefits, and workers’ compensation premiums and penalties. Incorporated in 1998, WE was established as a workers’ compensation services firm and quickly became a leader in Canadian Workers’ Compensation services through word of mouth referrals. Over the years, the firm has grown to accommodate our clients’ needs and has expanded its services to include Short Term Disability, Attendance Management, and Workplace Accommodation claims management. 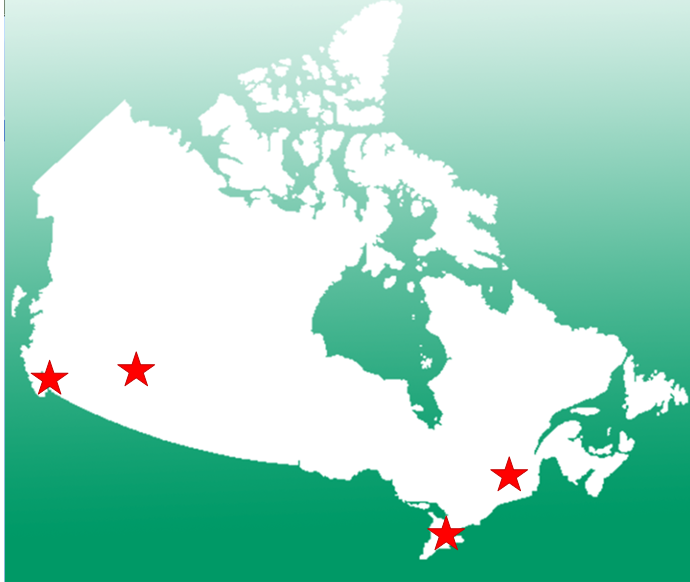 WE’s head office is located in London, Ontario, and operates from this strategic location as it is in close proximity to both Ontario’s industrial heartland, and the majority of Canada’s businesses and corporate head offices in the Greater Toronto area. Additionally, WE has a Montreal office where our Québec team handles all of the CSST claims. The WE offices maintain operating hours that accommodate our customers in all of the country’s six time zones. WE manage all customer relationships with professional experts in workers’ compensation and absence management services, with track records of achieving mutually beneficial outcomes to minimize claims related costs. WE ensure our customer have fast access to accurate information. Our customer service philosophy is based on being available, responsive, and accurate. Customer’s questions are quickly answered, often with just one call to our team. WE offer over 200 combined years of experience in the management of workers’ compensation and absence management services. As experts in our field, our loyal customers trust us to achieve results in their best interest. WE can assist in setting a comprehensive strategy to improve workers’ compensation and absence issues, or provide consultation on a single claim resolution. The investment made in partnering with WE is returned in money saved on STD benefits and workers’ compensation premiums and penalties. By having WE guiding our safety standards and handling policies we know that we are operating to the same high level as our large national and international clients.